The recipe for Creamy Skillet Lasagna has been floating around Pinterest for a while now, and I thought I would give it a try using ingredients I had on hand and make it for my husband. My husband is a huge fan of lasagna, and I am not always willing to take the time to make the sauce, boil the noodles and then assembling it. 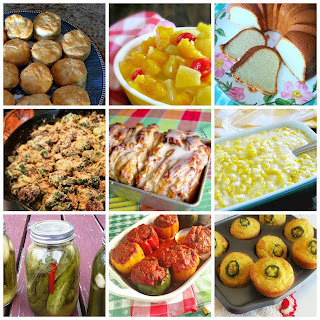 I love the recipes that can be adjusted to ingredients your family particularly likes. 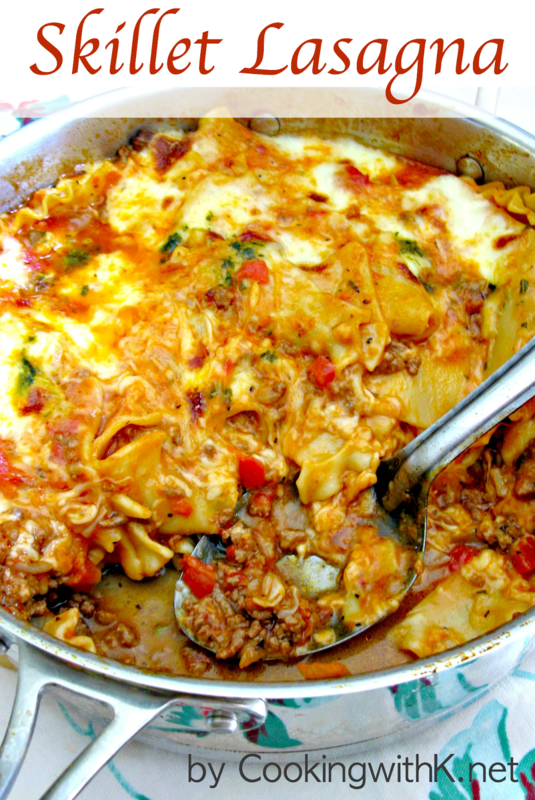 What turned me on to this style of cooking lasagna, is that you cook it in a one pot skillet and it can be ready in less than 30 minutes. I love the fact that the uncooked noodles are broken up and cooked with the sauce at the same time. 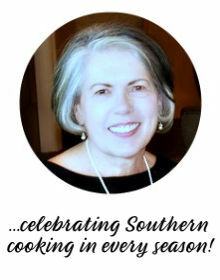 A Win Win recipe!! 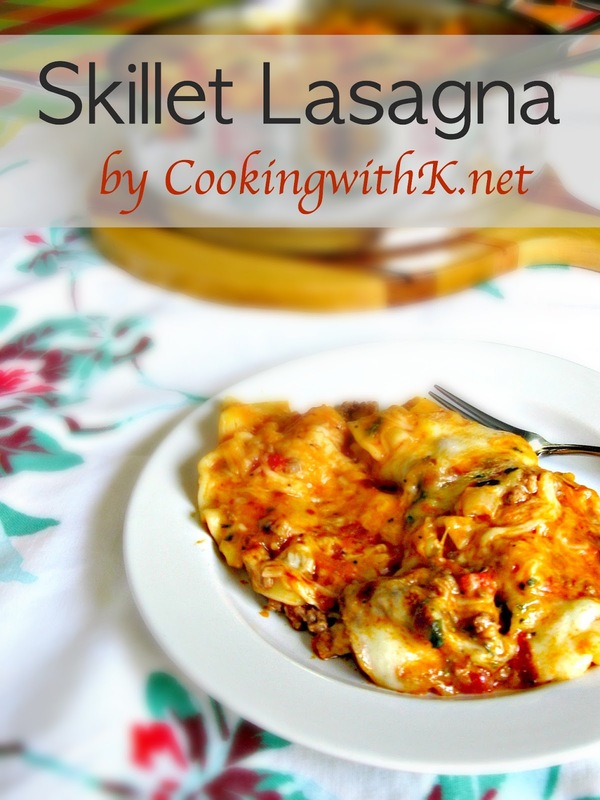 Hands down this is one of the best skillet recipes I have ever made. With classic flavors and cheesy layers, this recipe will be made again and again. Hope you get to make this quick classic recipe soon. Enjoy! In a large skillet, cook hamburger, onions, and Garlic Blend over medium heat until meat is completely cooked; salt and pepper to taste. Add diced tomatoes, tomato sauce, and water. Stir until all is incorporated. Break noodles into 2-inch pieces and incorporate into sauce. Cover and cook 20 minutes over medium-low heat, stirring occasionally to distribute noodles. Remove from heat and add shredded cheese and Basil Herb Blend. Stir gently to incorporate. Drop soft mozzarella cheese evenly over mixture. Add more Basil Herb Blend if you like to. We liked the basil flavor. Place skillet under broiler and broil for 3 minutes or until cheese is melted and slightly brown, sure not leaving very long under the broiler. It will burn easily. this looks soo good! I recently made something similar with some Mexican seasonings! Delicious Kay! Pure comfort food and so much easier than making regular lasagna! Looks good! 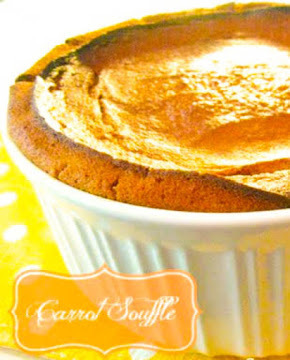 I pinned this, and I'm glad I found it at Foodie Friday! I love your Creamy Skillet Lasagna, it looks delicious! Hope you are having a great day and thanks so much for sharing this awesome post with Full Plate Thursday. We love lasagna and I've often wondered about doing it in a skillet. Pinning this. I came over from Foodie Friday. I love Lasagna but have never made it. This looks like the perfect recipe to start off with.